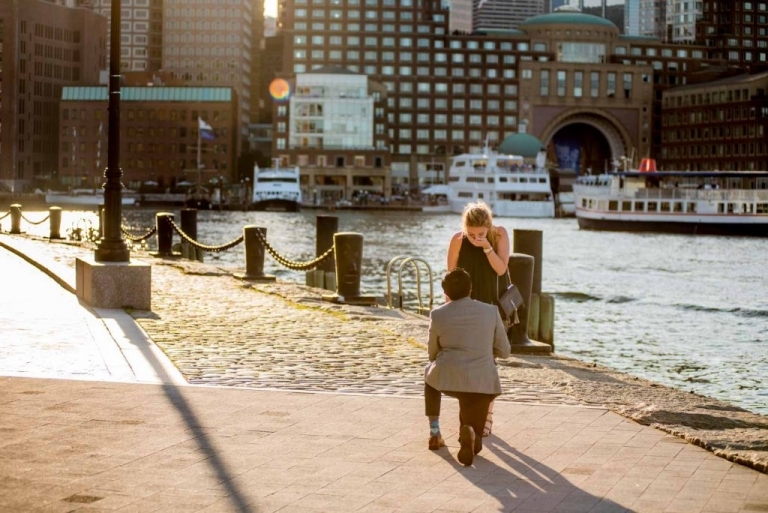 Congratulations to Rahim and Kate on being newly engaged. 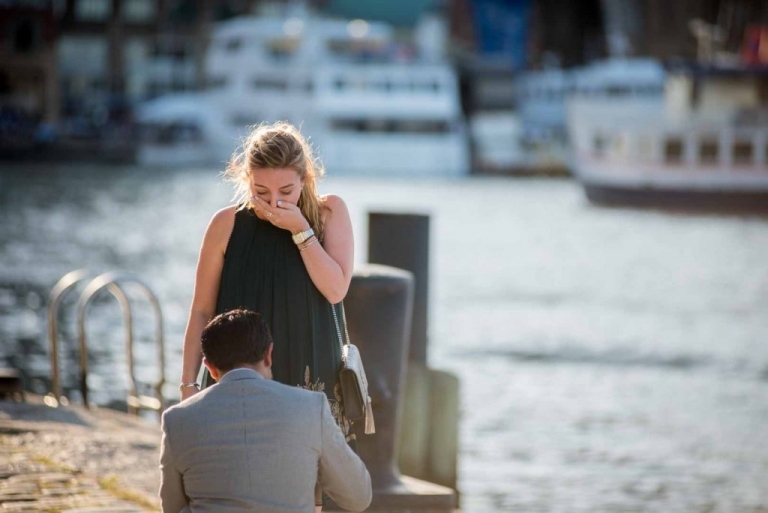 I hope that this unforgettable suprise wedding proposal will be the start of a beautiful married life between the two of you. 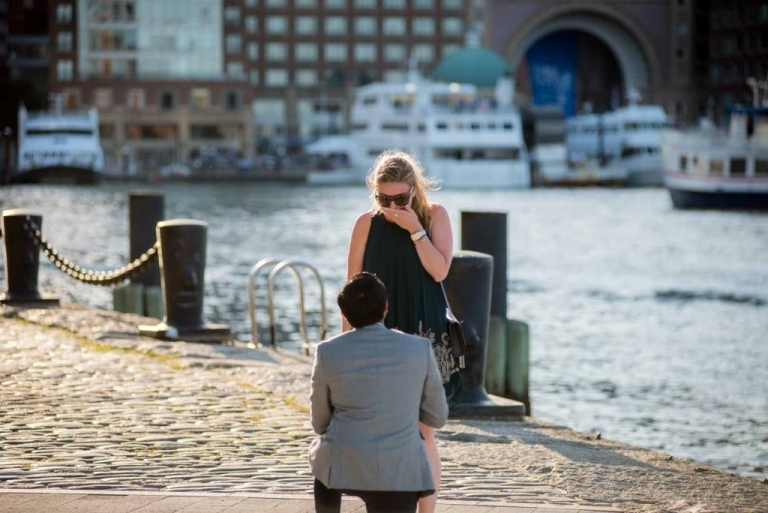 Posted in 2017, 2017 August, Blog, Wedding ProposalTags: best spots to propose in boston, engagement ring, marriage proposal, marry, proposal ideas, She said "Yes", the ring, Will you marry me?